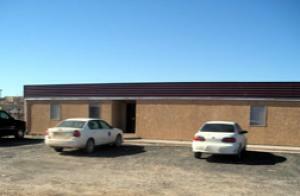 The office of the Navajo Tax Commission administers and audits seven taxes in the Navajo Nation. The Business Regulatory Department administers and implements the Navajo Business Opportunity Act, the Navajo Nation Corporation Code, the Uniform Commercial Code, and the Weights and Measures Program. Credit Services is a division within the Navajo Nation Office of the Controller that reviews any outstanding debt of a business prior to approving it for Navajo Preference Certification. 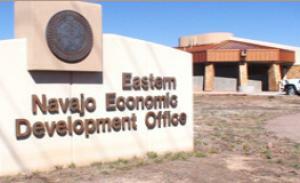 The Land Department is within the Navajo Nation Division of Natural Resources. It is responsible for proper and optimum use of real property for all to benefit. It manages the land withdrawal process for business site leases. The SBDD manages Navajo Nation Business Site Leasing and administers the two Division of Economic Development lending programs -- the Business Industrial Development Fund (BIDF) and the Micro Enterprise Loan Program (MELP). the SBDD also provides technical assistance and support for small business owners and entrepreneurs. 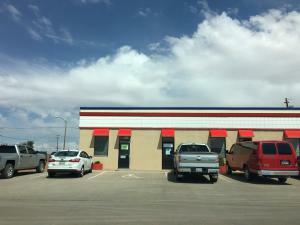 There are seven RBDOs (Regional Business Development Offices) dotted around the Navajo Nation that specialize in assisting new business owners in getting a Business Site Lease or an Industrial Site Lease. Visit your nearest RBDO to start the process. While the process requires multiple agencies to sign off on documentation, your local RBDO will help manage the majority of the process for you. 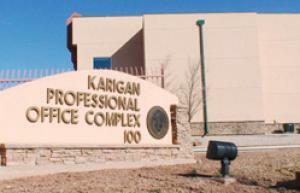 Used for businesses structured as corporations to register their company with the Navajo Nation. Required to be submitted every year for corporations registered with the Navajo Nation. Required to be submitted every year for LLCs registered with the Navajo Nation. 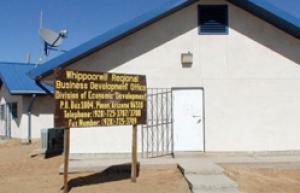 Application for Navajo Preference Certification for businesses providing professional services. Additional instructions that display both in checklist items and Resources section. 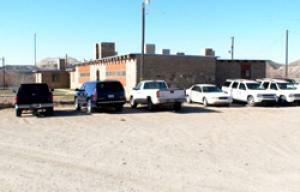 Application for Navajo Preference Certification by businesses providing construction services. Must be submitted along with your application for Navajo Preference Certification. Certification of Indian Blood is required when applying for Navajo Preference Certification. If you don't have a CIB, you can apply for one from the closest Office of Vital Records to your community. Once you are certified as Priority 1 or Priority 2, you must re-certify your business every year. Need help selecting the best business structure for your business? We've assembled the definitions, advantages, and disadvantages of the most popular business structures using information from the US Small Business Administration. If you need more assistance, we suggest having a conversation with a lawyer with expertise on this topic or speaking to a friend who's made this decision for his or her business. We've created free resources that you can download and share! 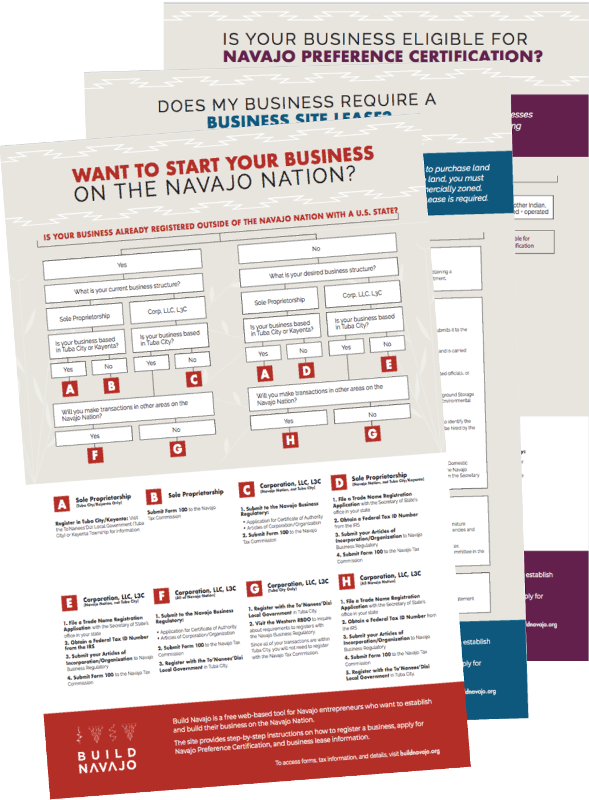 Click to access our guides to business registration on the Navajo Nation, determining eligibility for Navajo Preference Certification, and the business site leasing process. Accion is a nonprofit dedicated to making high-quality, affordable financial services available worldwide. They have a program dedicated to Native American small businesses, headed by David Sayer in Albuquerque. NNCDFI provides low cost capital to individuals, businesses and communities via loan products. Their vision is to develop financial infrastructure on the Navajo Nation that utilizes core values and traditions in economic development and to catalyze the private sector to create a small business economy. The Dineh Chamber of Commerce provides a voice for Navajo-owned businesses to create a positive working relationship with peers, organizations, and governments doing business on or near the Navajo Nation. NABIN catalyzes local, healthy, and sustainable economies in Native American communities located on the Colorado Plateau. They provide business incubation and entrepreneurial training services to Native American entrepreneurs. NABIN is increasing business capacity, encouraging creativity and innovation, and invigorating an economic force that is both ecologically and culturally sustainable. NTIC provides a variety of services for resident Native American entrepreneurs as well as surrounding professionals with a one of a kind environment that promotes sustainability and leadership. 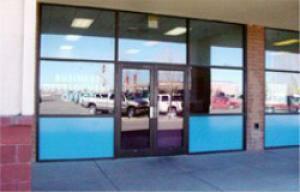 We also offer Studio G, a specialized program for helping Navajo Technical University students start businesses. NEIR is an Albuquerque-based program providing tools for success to emerging Native American businesses, bringing financial literacy, business skills and a vibrant network to Native American business owners and their communities. Inno-Nations is a program of the American Indian Policy Institute at ASU that supports Native American business owners and enterprises in building sustainable tribal economies through modernizing traditional trade networks. They offer the “First Innovations” culturally competent entrepreneurial curriculum and training for small business owners as a two-semester course in American Indian Studies.